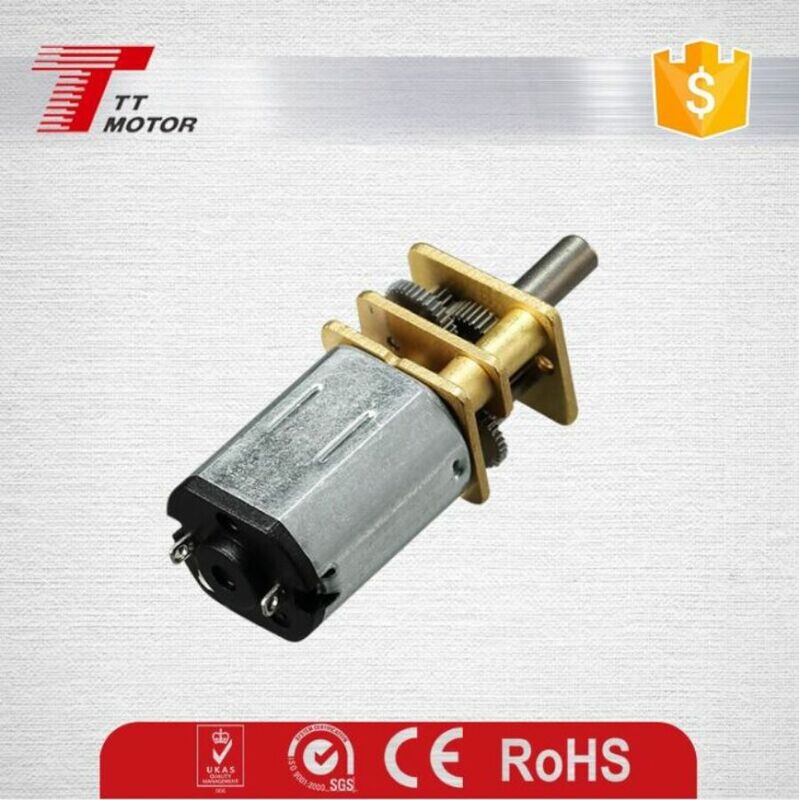 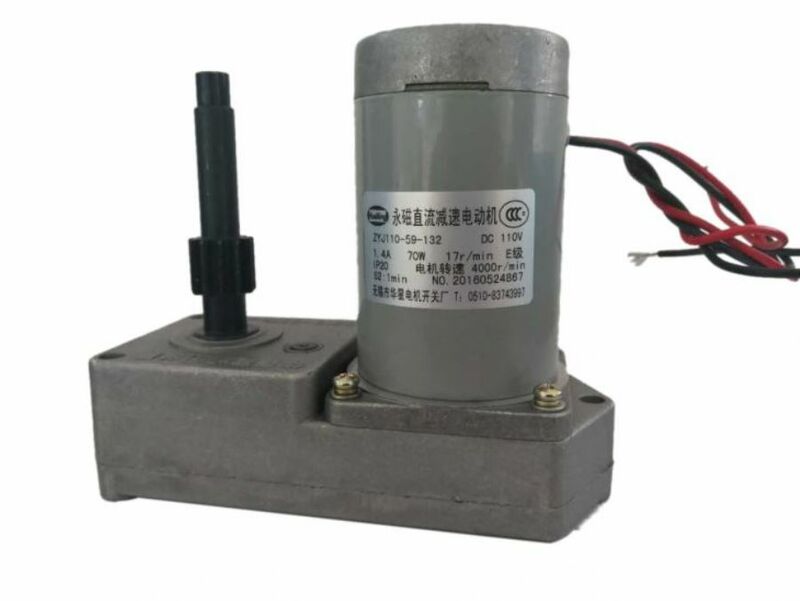 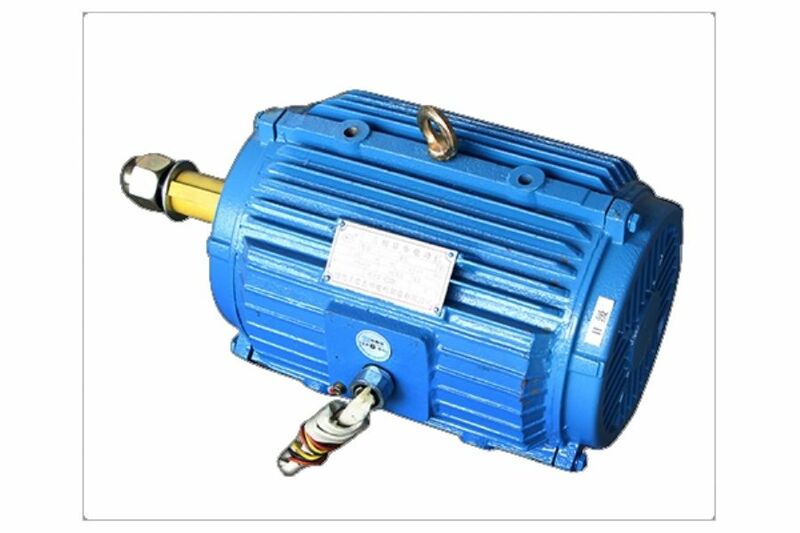 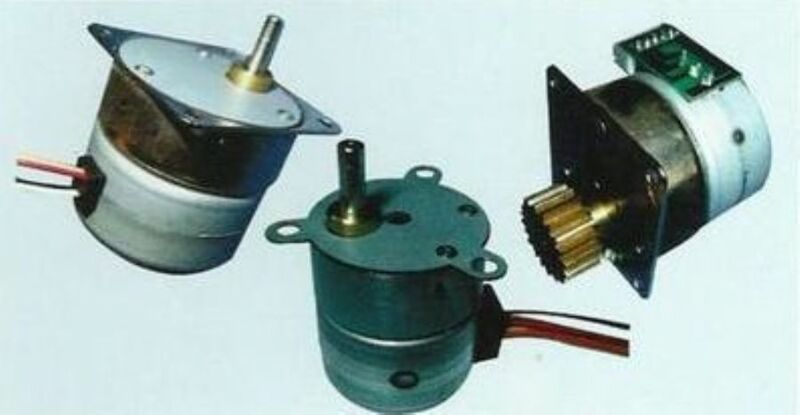 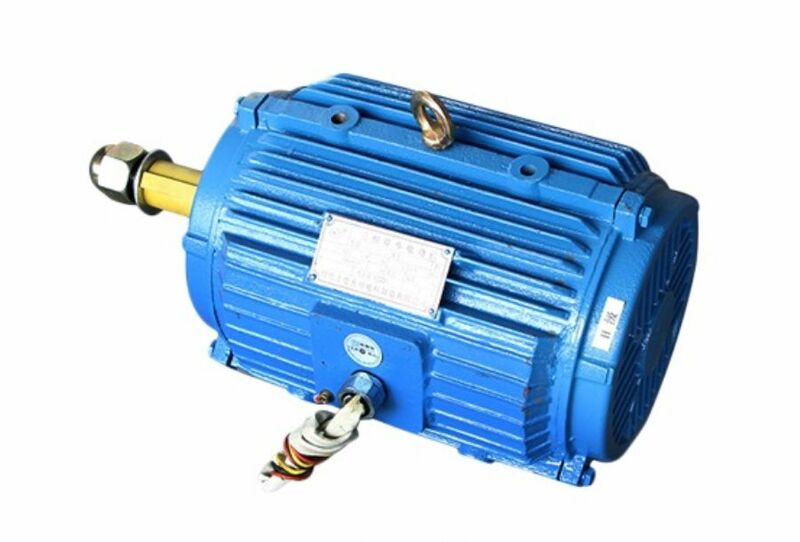 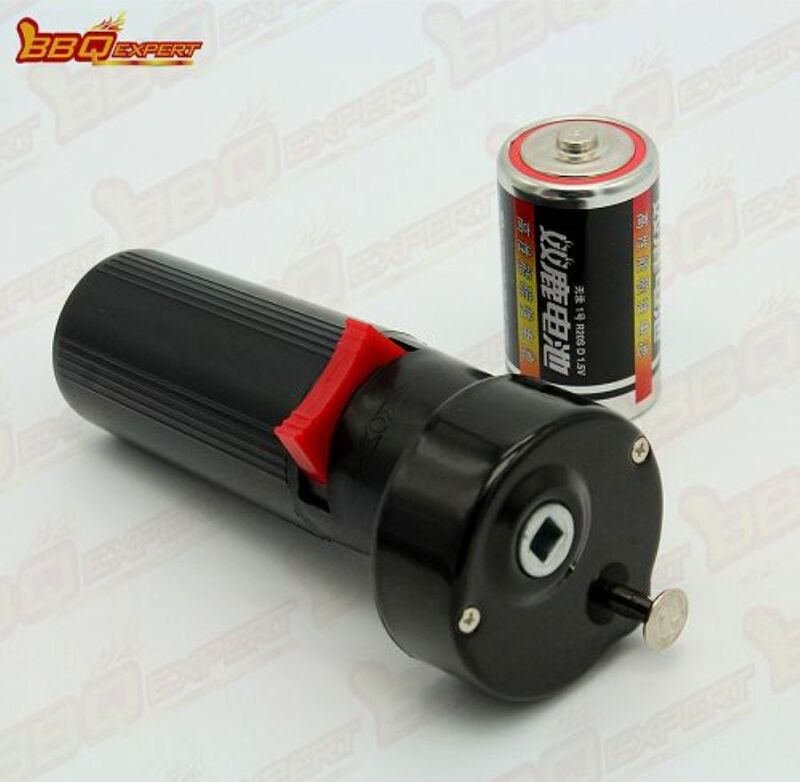 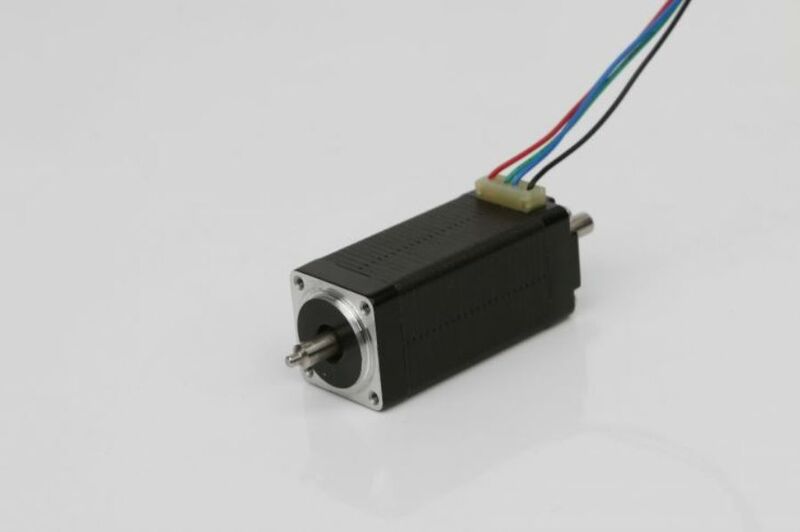 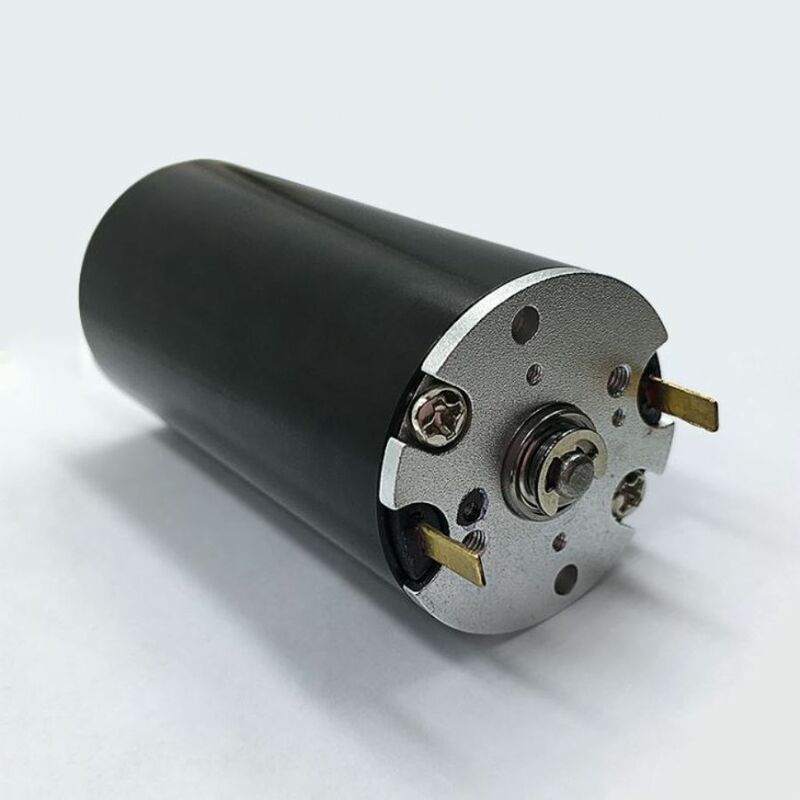 Haiyan LONG BO DC Motor Co,.Ltd. 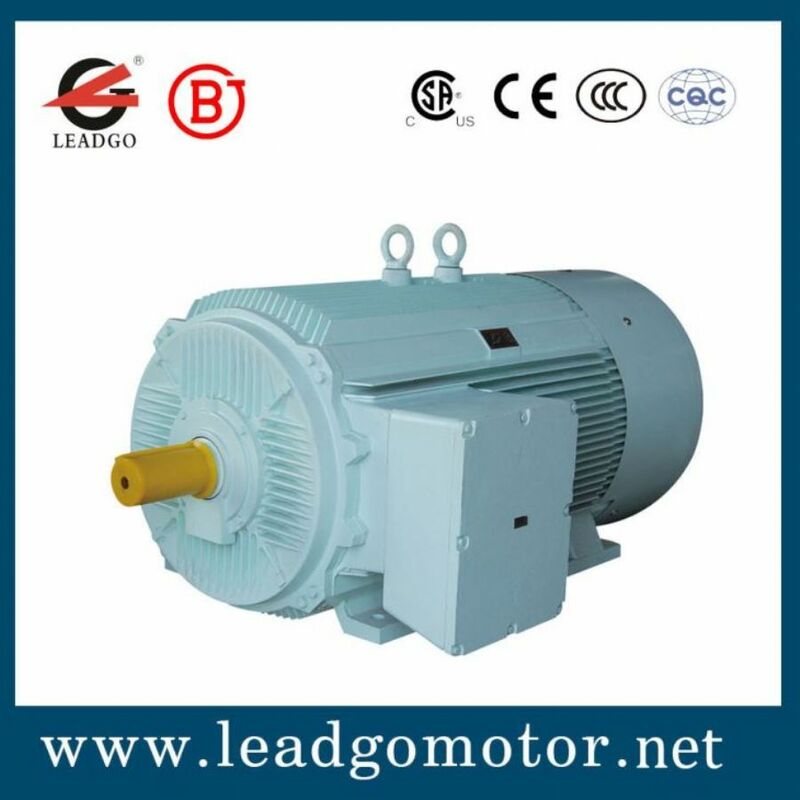 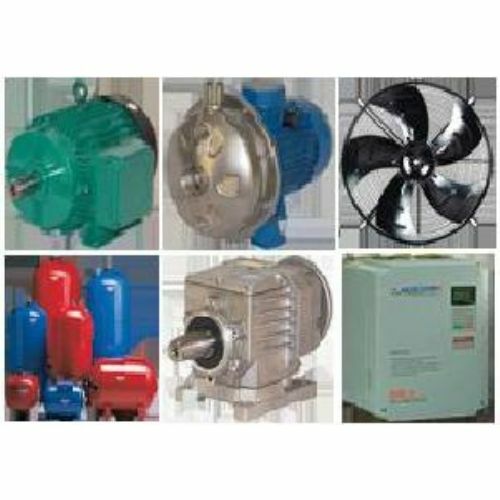 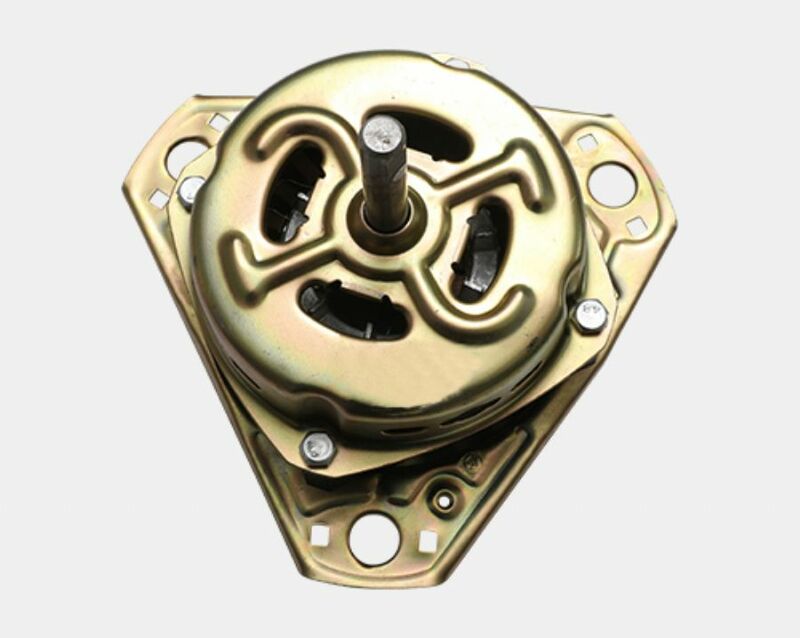 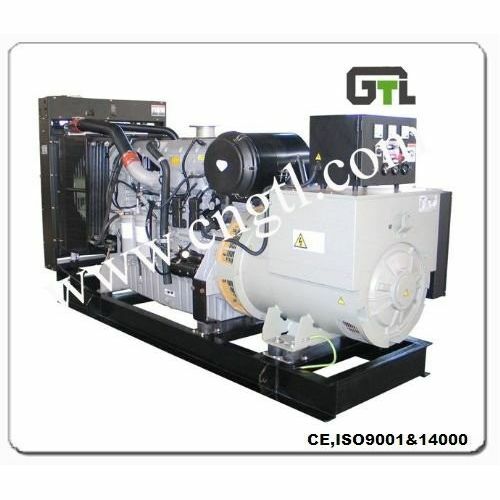 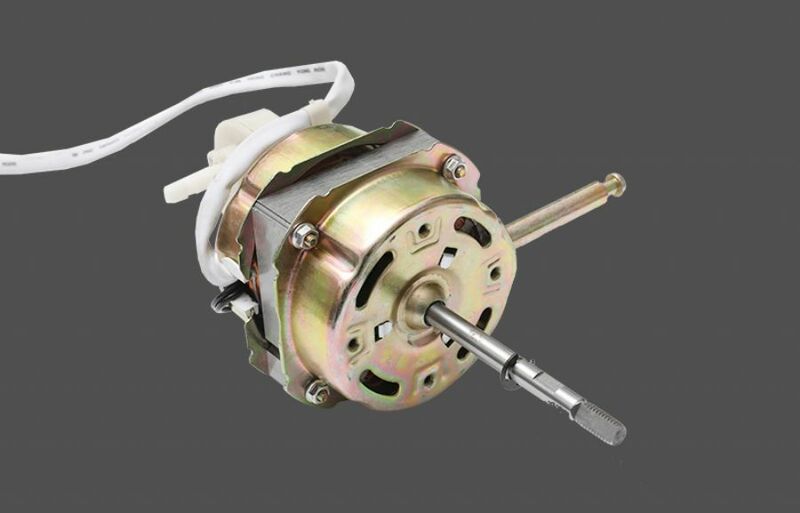 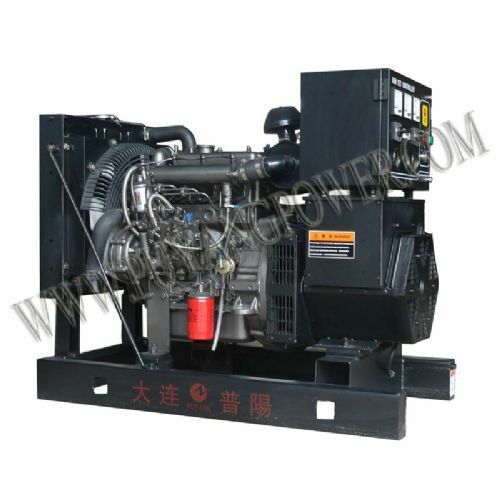 NR International Limited Import & Export Co.
CEG Electric Motors and Pumps Co. 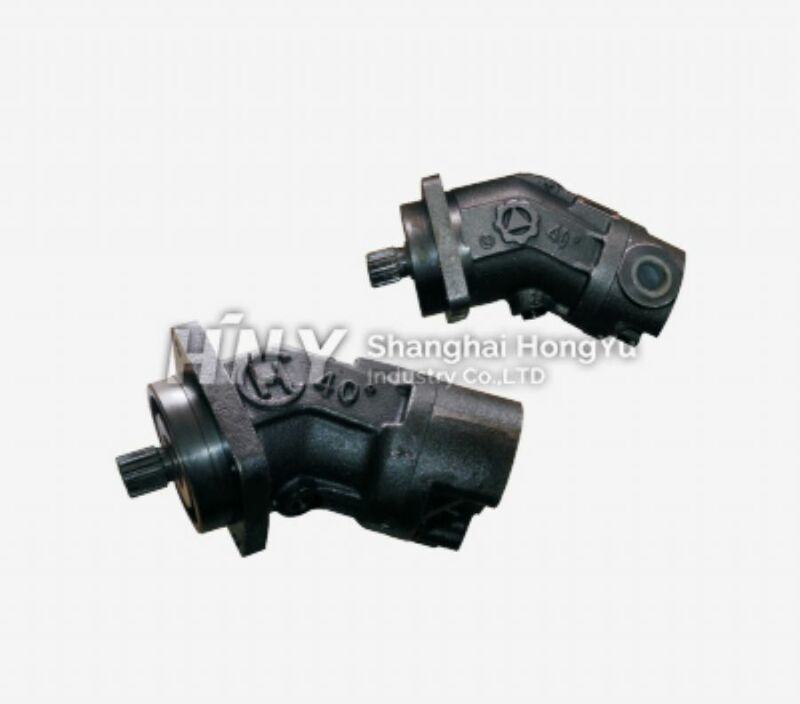 Casting auto parts was made as buyer's drawings. 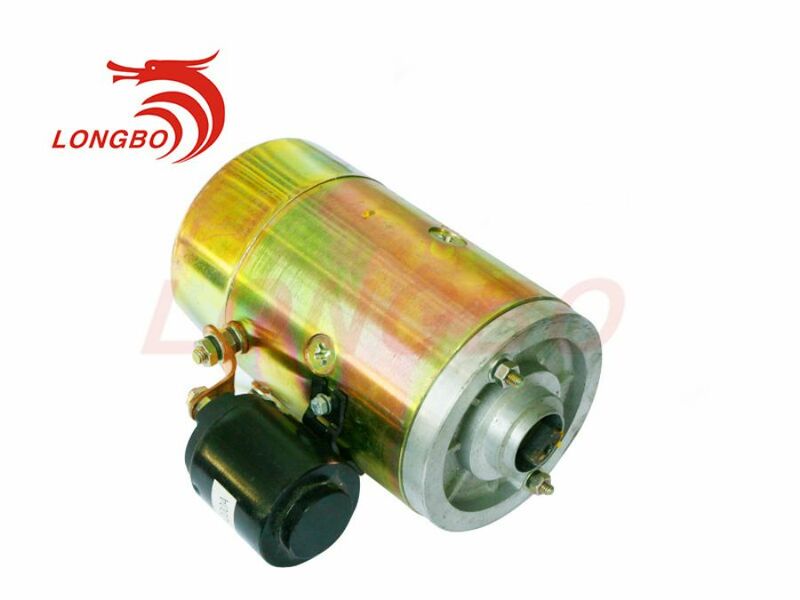 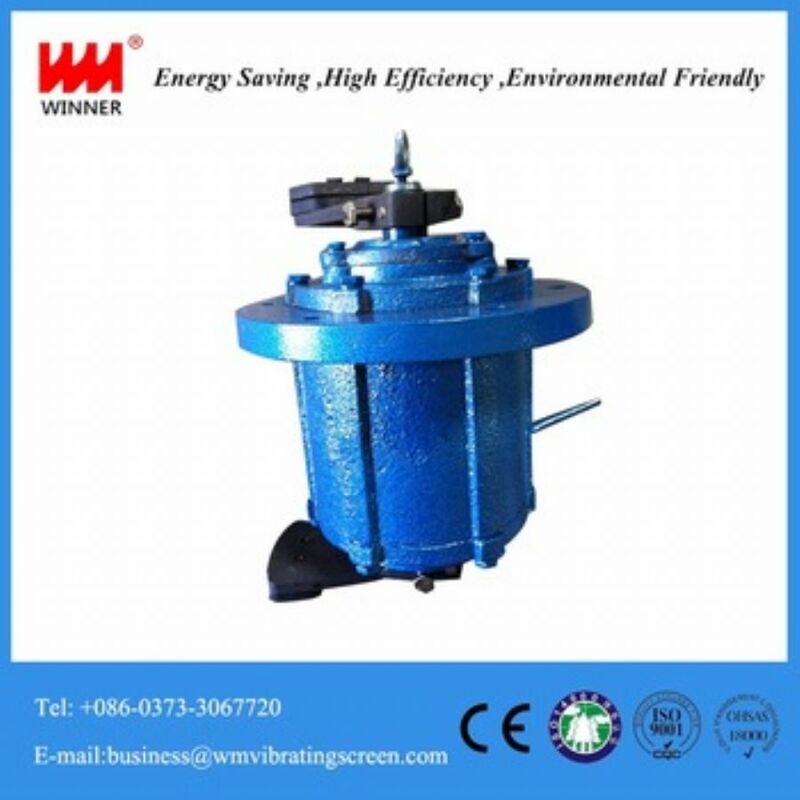  Qingdao Huirong Machinery Co., Ltd. 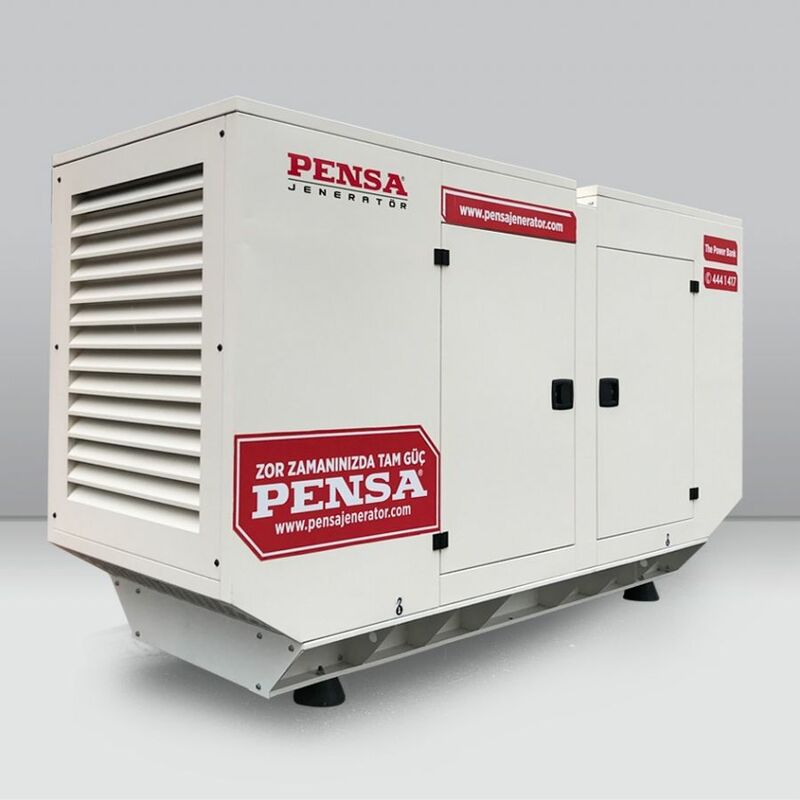 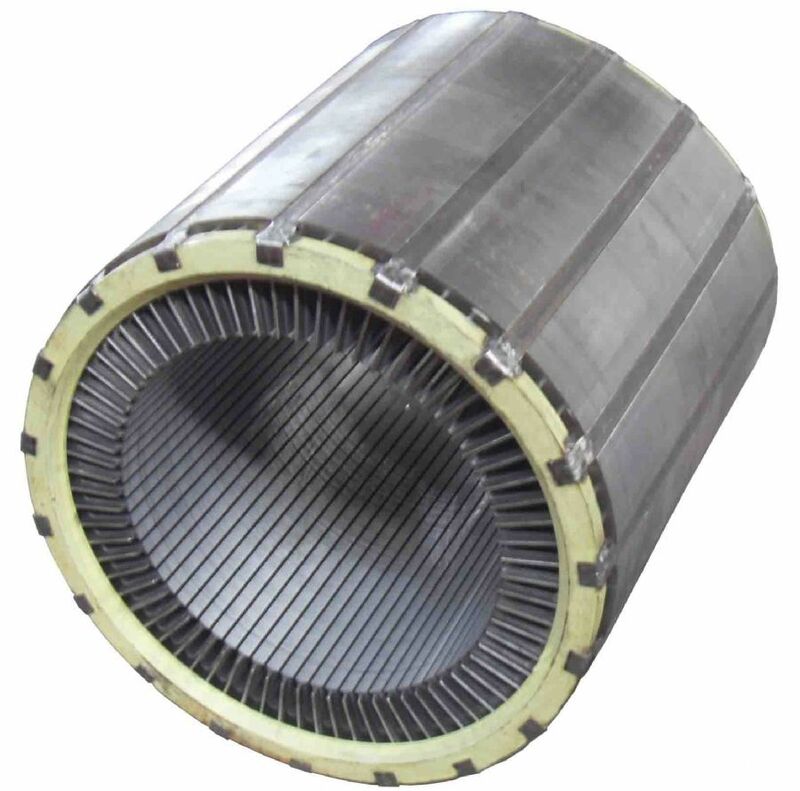 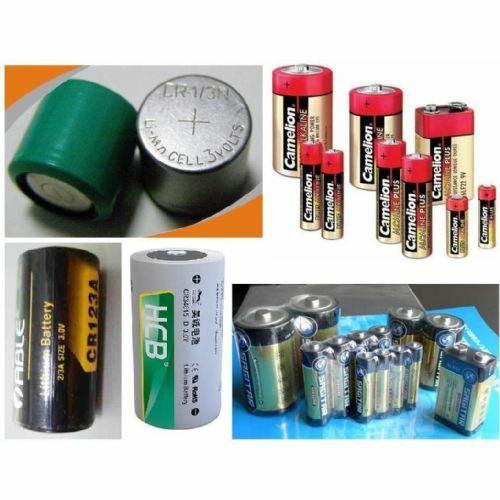 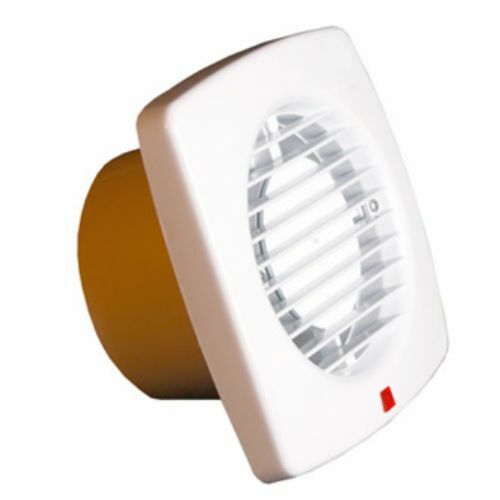 Description The capacitor takes heavy-edge metallized Al/Zn film as electrodes and dielectric.